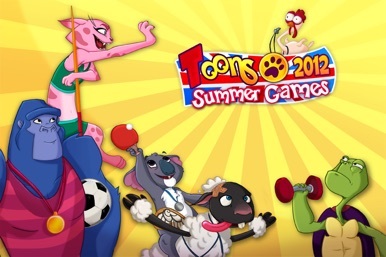 TOONS SUMMER GAMES IS CURRENTLY FREE!Make the most of it! 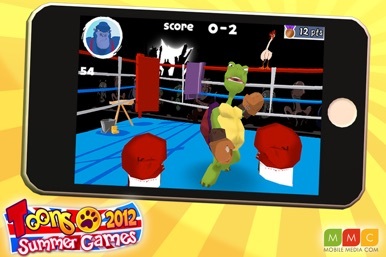 What do a sheep that thinks it's Pegasus, a sharp feline, a hotheaded turtle, and a gracious gorilla all have in common? 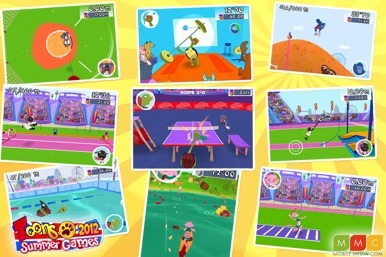 They’re all participating in the 2012 Toons Summer Games! ★ A SPARKLING COCKTAIL OF OLYMPIC TRIALS! 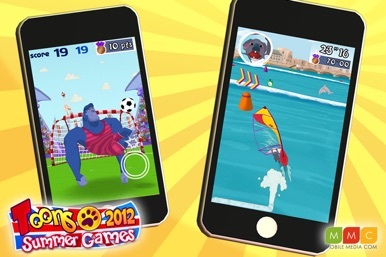 Whether you’re looking to kill some time or beat the best in the world, you'll find it amongst the different game modes and the variety of athletic events this game has to offer. PhysDice is a dice simulator based on physics. A wooden box moves synchronizing with a motion of a device. [Features] - Retina display is supported. - Gyroscope and accelerometer sense motion of device. [How to play] - Shake device!